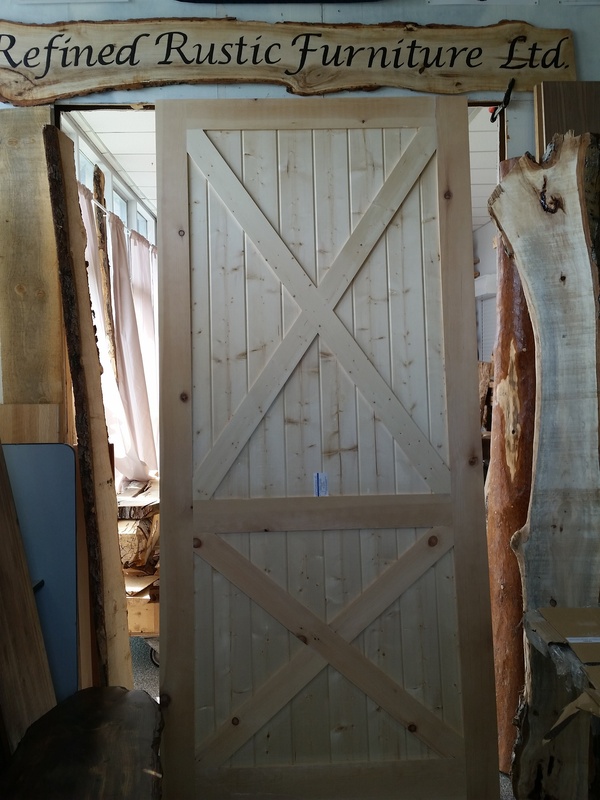 We are Calgary’s home for hand crafted top quality Live Edge furniture and Barn Doors !! Refined Rustic Furniture will help you build the perfect one-of-a-kind hand built, 100% Canadian made solid wood furniture and Barn Doors ! Refined Rustic Furniture creates innovative live edge and dimensional furniture. At our wood shop we build and create customer specific generational furniture from our salvaged and imported slabs & lumber. Our furniture becomes the focal point of any setting. We are a family owned and operated business providing only the best and most sought after furniture. 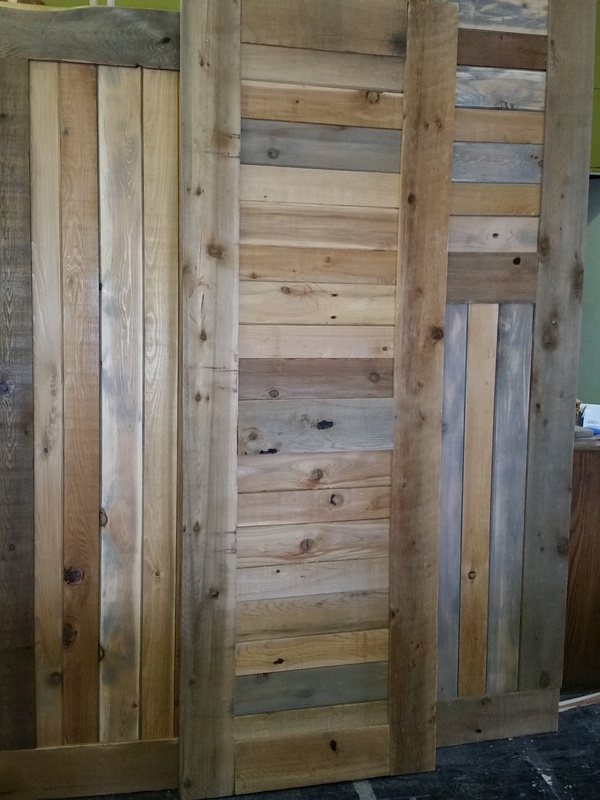 We stock a huge assortment of local and exotic lumber. 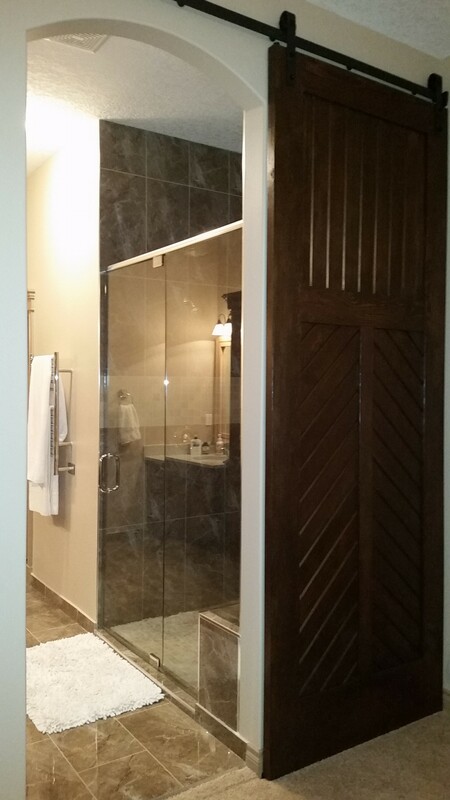 At our show room you can pick from rustic and dimensional pieces. 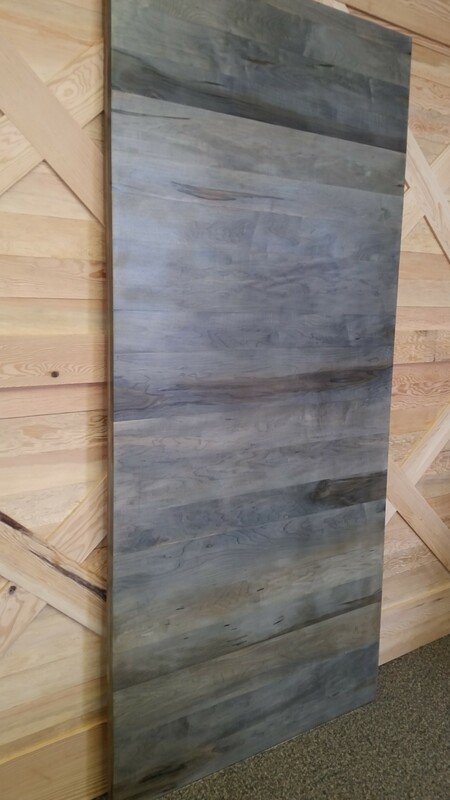 You won’t find better selection & prices for rustic natural edge slabs and lumber. You can create original furniture by choosing each board and arranging a grain pattern that compliments your style. From inception to creation we can build it, or you can do-it-yourself from any stage depending on your skill and confidence. We will help you at any stage of the processes. If you like we can assemble and finish the selection. Our passion is to handcraft unique client designed furniture. Each solid wood project features Nature’s content of knots, pigments, live edge and grains of history. View our online catalog and see our show room for great info on customer created pieces and furniture built by Refined Rustic Furniture. 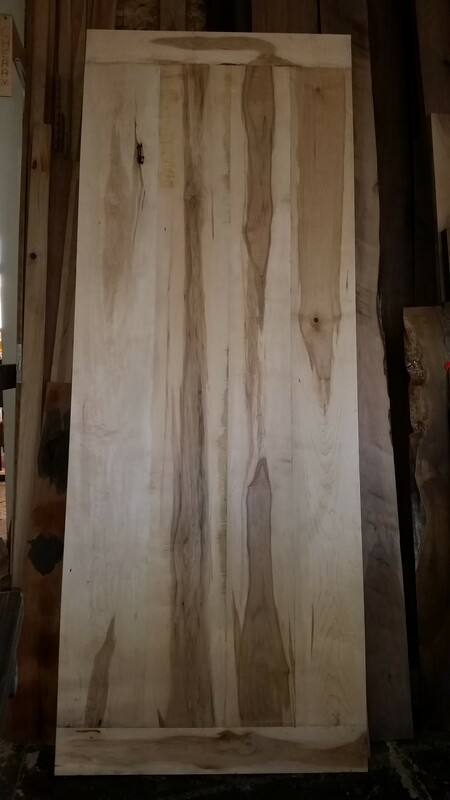 We have Alberta’s largest selection of live edge slabs! 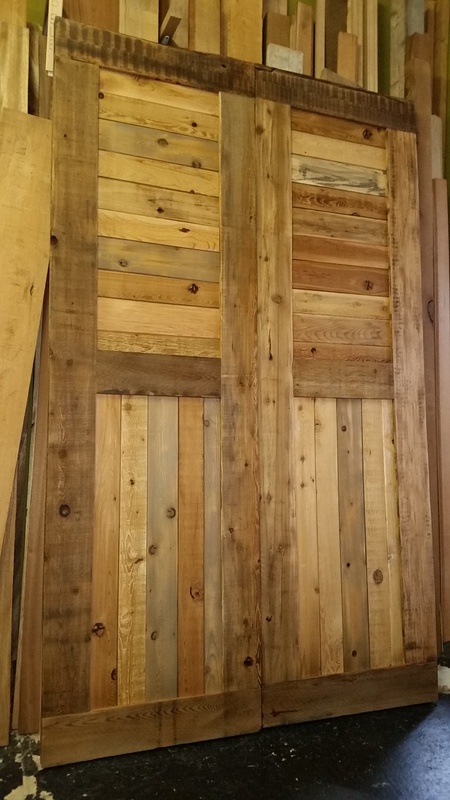 Our lumberyard has a sawmill to custom cut slabs and reclaimed beams to your dimensions. We invite you to visit us our retail location at 425A 58 Ave SE, Calgary to view samples, select components and discuss your personalized project!